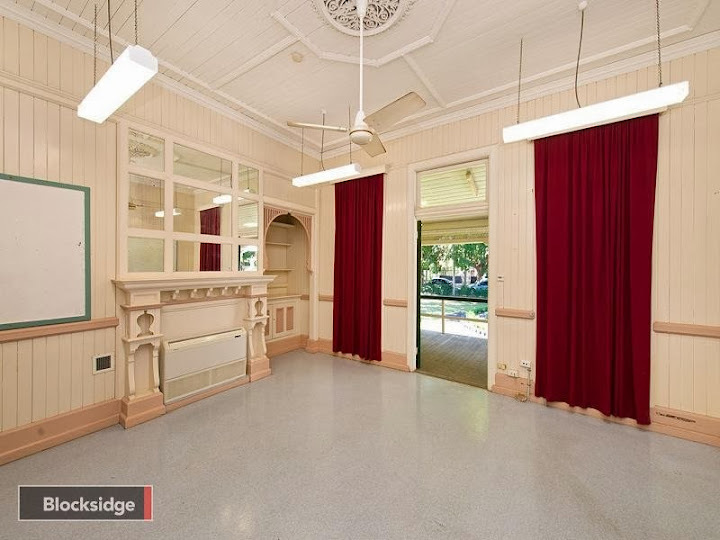 On a large, flood-free prime site of 4,335m2 (currently zoned Community Use area – CU5), this heritage property is a charming centerpiece; the foundation residence (c1900) has many original features including prominent gables, sweeping verandahs, lead lighting, decorative fireplaces, french doors and bay windows. The expansive additions, including an adaptable dormitory building and separate staff quarters, were all architecturally designed and sensitively placed to maintain the stunning streetscape. The entrance is flanked by spectacular mature fig trees, in keeping with the nature of the street, and features landscaped gardens. A separate, detached single-storey building on the south-west corner, which was previously used as staff quarters. 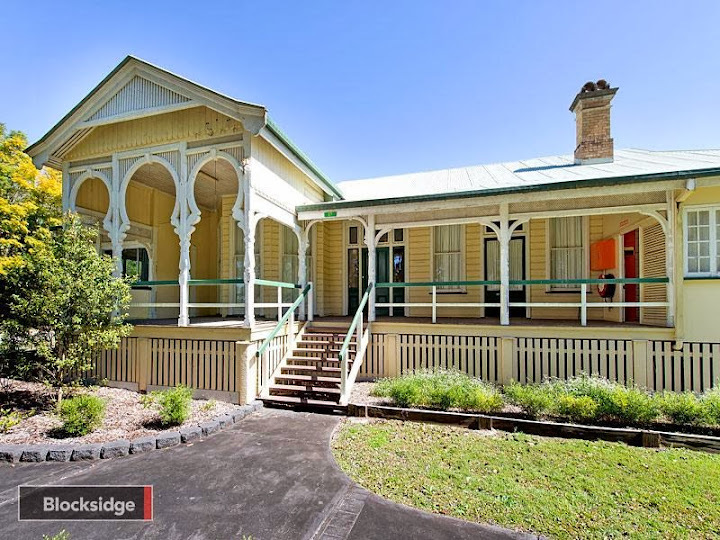 With a detailed and rich history, this is a property with a special story and plenty of soul. Originally a luxury residence, Waterton was built at the turn of the last century for Brisbane insurance agent Thomas Beevor Steele. However, from 1913-1940 it was home to EA Harding Frew – a prominent Civil Engineer who specialized in Bridge design. While residing at the property, he was the designing engineer for Brisbane’s iconic William Jolly Bridge as well as a number of other landmark Queensland bridges. The property was transferred to the Red Cross in 1941 and additions made to convert it to a convalescent home/hospital for servicemen returning from WWII. 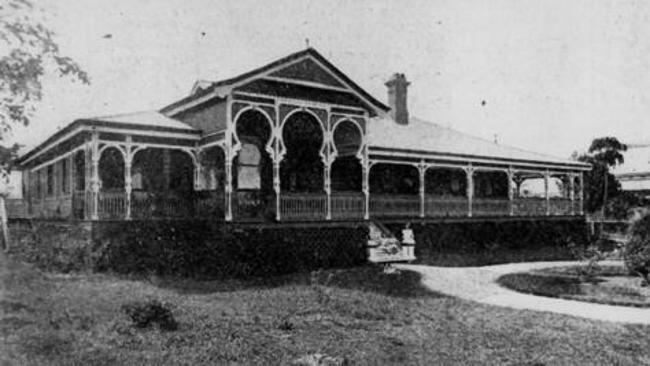 It subsequently served the community as barracks for the Royal Women’s Army (10 WRAAC), and as a training centre for the Queensland Police Service. This impressive estate is now offered with vacant possession and is literally a massive, unique and versatile grand opportunity to suit an astute buyer with vision. 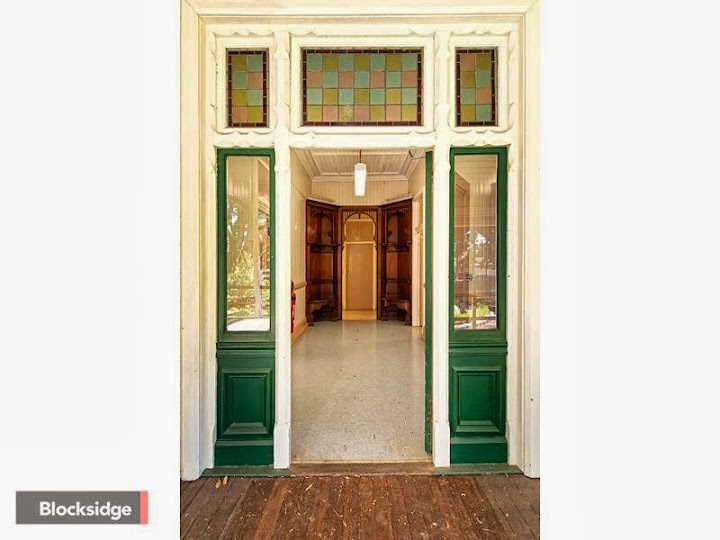 While heritage-registered, its record suggests that a multitude of uses may still be possible – and the purchaser will have the rare chance to write their own chapter in Brisbane’s history. 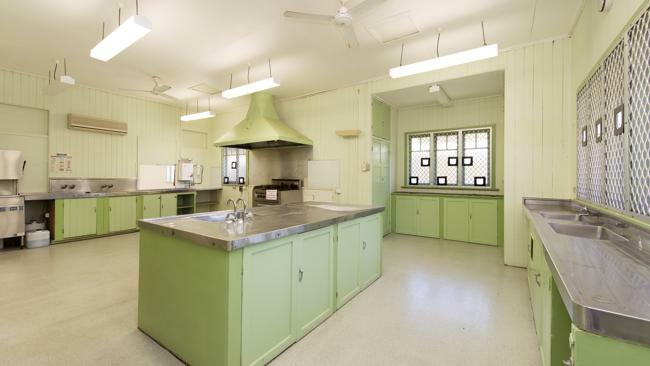 An iconic heritage home once occupied by WWII servicemen and police trainees is now for sale. 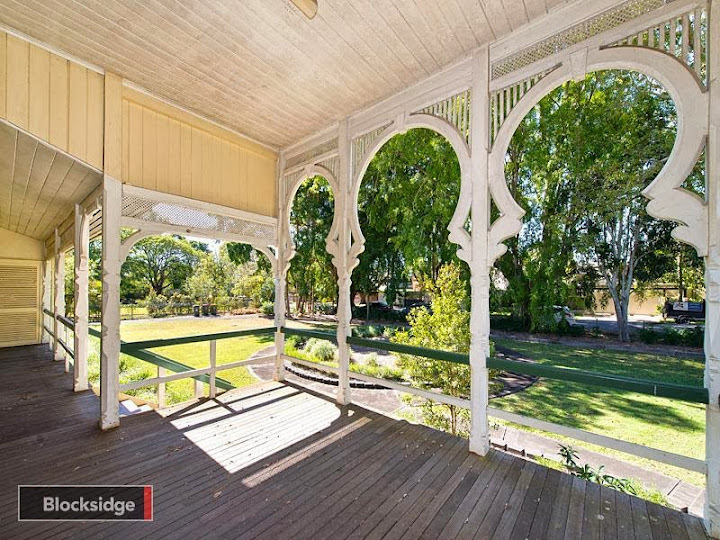 Built about the time of Australia’s federation the home at 17 Laurel Ave, Chelmer, known as Waterton, was originally owned by insurance agent Thomas Beevor Style. It was later bought and occupied from 1913 to 1940 by civil engineer EA Harding Frew, the man who designed the William Jolly Bridge. 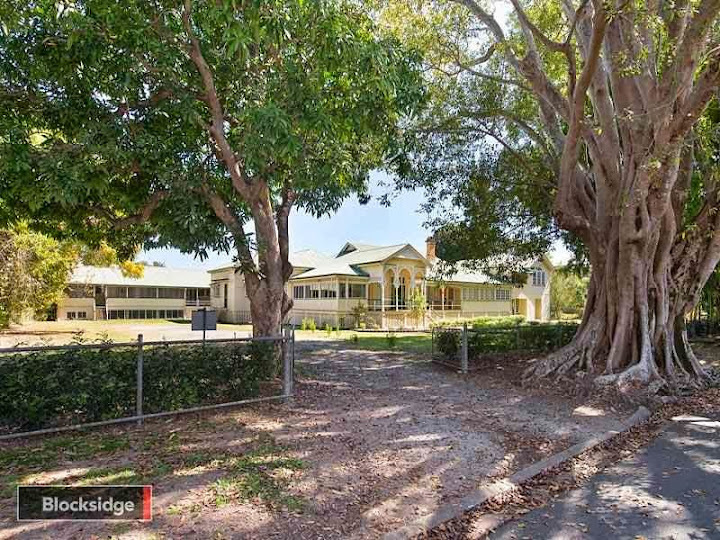 From 1941 the home was passed on to the Red Cross where it served as a home for servicemen returning from WWII, the Royal Women’s Army and later became a training centre for the Queensland Police Service. “You have the original federation home which has more than 20 rooms in total and has a northern addition which is two storeys high,” she said. 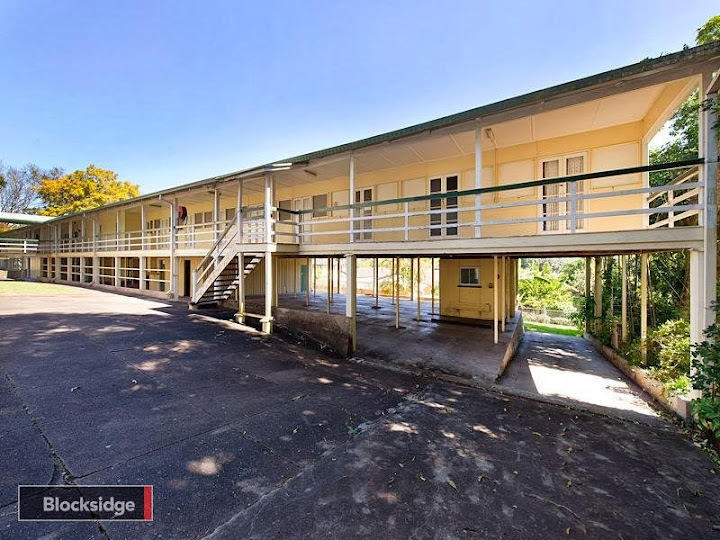 “Behind that you also have a separate dormitory and another detached building which was a staff quarters, two things you very rarely see in a property sale. Returning WWII servicemen, police trainees and the Royal Women’s Army have all used the home over time. Ms Buchanan said potential buyers had plenty of options for the property. “It is currently zoned as a community use area and within that code the three ideal uses are community facilities, education or health and medical.